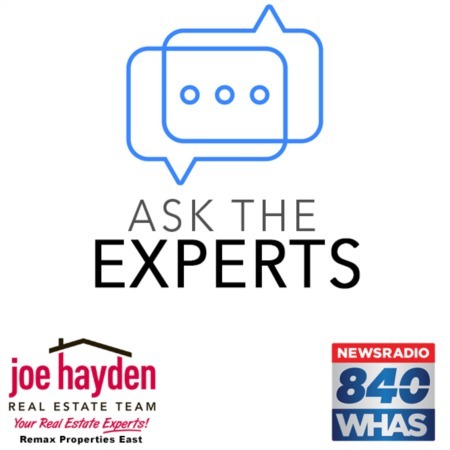 Seller Disclosure of Property Condition | Louisville, Kentucky | Joe Hayden Real Estate Team - Your Real Estate Experts! In Kentucky, certain sellers of real estate are required to complete a Seller Disclosure of Property Condition form and to provide that form to potential buyers. The form is required by law through Kentucky Revised Statutes 324.360, and it can be found online through the Kentucky Real Estate Commission's website. If you are considering selling a property, make sure that you understand your legal obligations as a seller. If you are considering buying a property, make certain that you are familiar with seller disclosure requirements so that you can perform your due diligence. This form is designed to protect both buyers and sellers by disclosing all known conditions that may affect the property in question. It protects the seller if they complete it honestly and accurately by making the buyer aware of all known defects. Sellers sometimes question how disclosing issues with the property can help them, and the most obvious answer is that it prevents accusations of fraud from arising in the future. The seller has placed the buyer on notice regarding the condition of the property and the buyer then has the responsibility to decide how they wish to proceed with the transaction. The Seller Disclosure form protects the property buyer by being one of the important components of due diligence. Assuming that the seller completed the form accurately and honestly, the buyer can use this information to make important decisions about the property. It may affect negotiations and the price the buyer would ultimately agree to pay, and it will serve as a basis for inspections during the inspection phase of the purchase. The Seller Disclosure of Property Condition applies to all sales and purchases of residential real estate in Kentucky, except for in the case of a court supervised foreclosure, a sale of real estate at auction or residential purchases of new homes if a warranty is offered. The seller is only required to make disclosures based upon their observation and knowledge about the property from the time of their purchase through the date that the form was completed. Unless the buyer is otherwise notified, the seller is assumed to not possess expertise in construction, engineering, architecture or any other specific area that relates to the construction or condition of the improvements to a property. In addition, other than having lived in or owned the property, the seller is also assumed to possess no greater knowledge about the property than what a careful inspection of the property by the buyer would reveal. The seller is also assumed to have not conducted inspections of generally inaccessible areas of the property, such as the foundation or the roof. The Seller Disclosure form if not a warranty and it is not a substitute for a professional inspection obtained by the buyer. One good way for a property buyer to use the Seller Disclosure forms is to provide them to any property inspectors that they employ to inspect the property. This way, the inspectors will be able to verify any repairs that have been claimed by the seller, and they can further inspect any open issues reported by the seller. In addition, a buyer should carefully consider the impact of the disclosed condition of the property on pricing and resale value. You must make reasonable allowances for possible repairs and capital improvements when you negotiate for a property, and the disclosures can help you make these decisions. 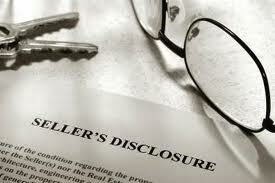 Seller Disclosure of Property Condition forms are an important part of due diligence for a property buyer. 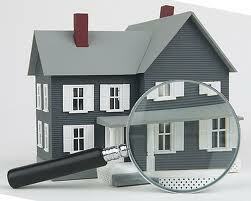 They are also great protection for a seller to help mitigate potential issues related to fraud when selling a property. By placing the buyer on notice, the seller has made a good-faith effort to present the property for sale in the best-possible light. Take the time to carefully research the Seller Disclosure forms when you are considering buying a property, and make certain that you complete the forms as accurately and honestly as possible when you are selling a home.